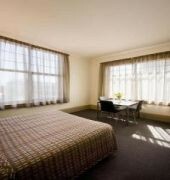 The Adelaide Paringa is a tourism accredited 3.5 Star accommodation property, located right in the heart of the CBD. 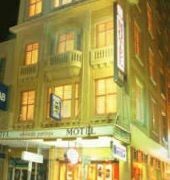 Located next to Rundle Mall for great Shopping, centrally located for Major Events and Spectator Sports. 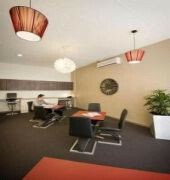 Close to Royal Adelaide Hospital, Adelaide University and Interstate Rail Terminal. We specialize in providing well priced quality accommodation to savvy leisure and corporate travellers alike. Perfect for your next visit to Adelaide.